Home > Vehicle Waxes > Vehicle Waxes: Armor All Leather Care Gel 18 Oz. Three Ways to Care for Your Leather All at Once! 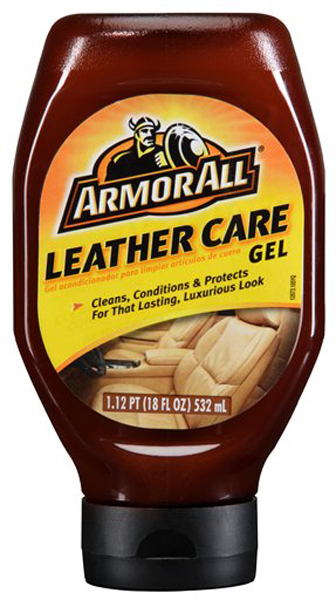 Leave a Review about Armor All Leather Care Gel 18 Oz. Vehicle Waxes: Gliptone Carnauba Paste Wax 10.5 oz. Vehicle Waxes: SmartWax Rim Wax 8 oz.